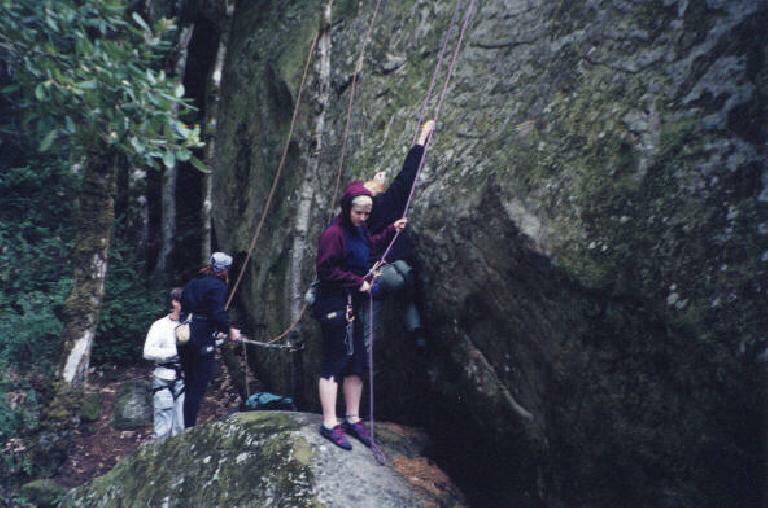 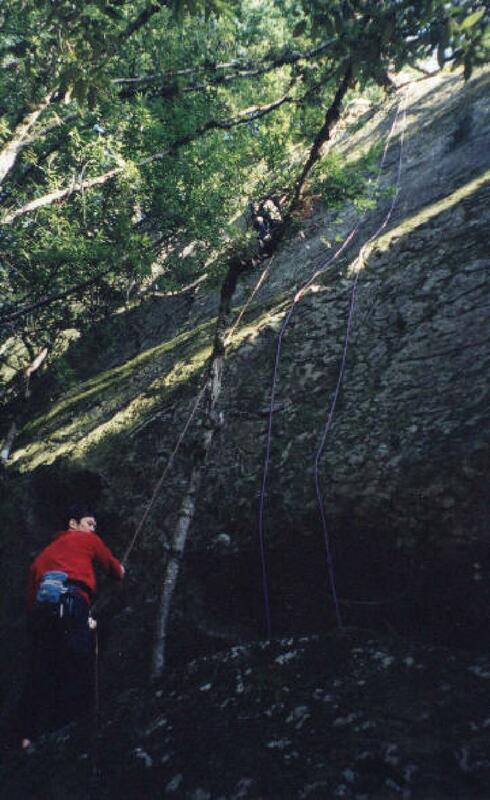 Here are some photos from rock climbing at Aquarian Valley. It was a good day, although the rock was quite mossy. Still a fun time with some climber chicks! Edit 9 years later (2010): The photos here are remarkable considering that Charis, Tori and I all lived in the San Francisco Bay Area at the time and never even heard of Fort Collins, Colorado. 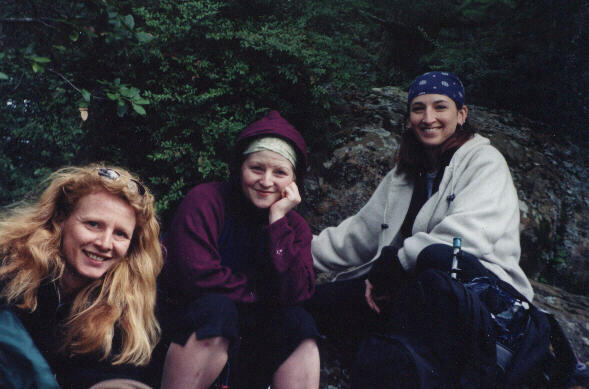 Now a decade later, the three of us now live 1100 miles away from San Francisco in the Fort Collins!